OMG Posters! » Archive Eric Inkala Art Print from Burlesque Design - OMG Posters! 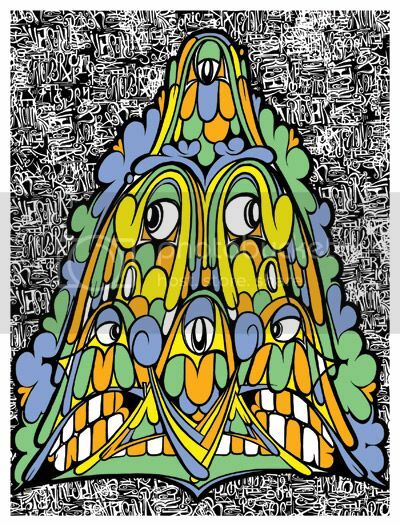 Burlesque Design has teamed up with mural artist Eric Inkala to produce his first ever art print. It’s a 19″ x 25″ screenprint for $25. It goes up tomorrow (Thursday, September 24th) at 2pm CST. Visit BurlesqueDesign.com.